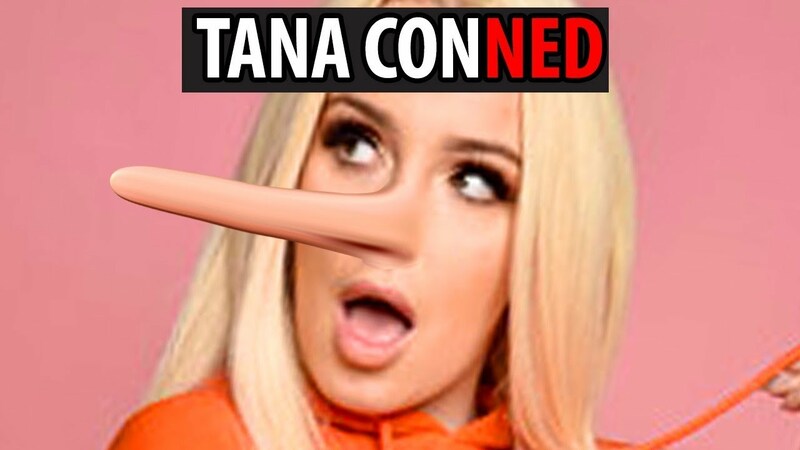 Paul is quickly turning his YouTube fame into a reiteration of celebrity boxing. 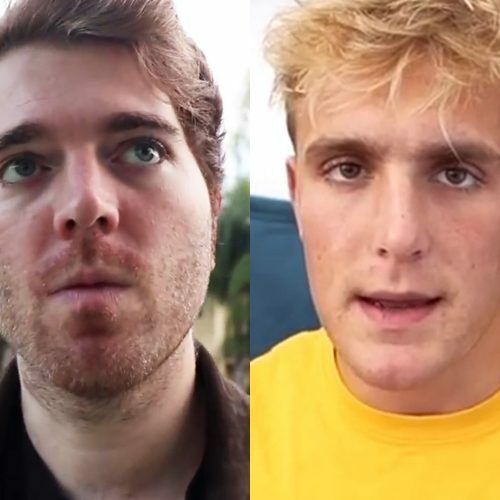 If 2018 has been anything, it has been the year of the Paul brothers’ many controversies. 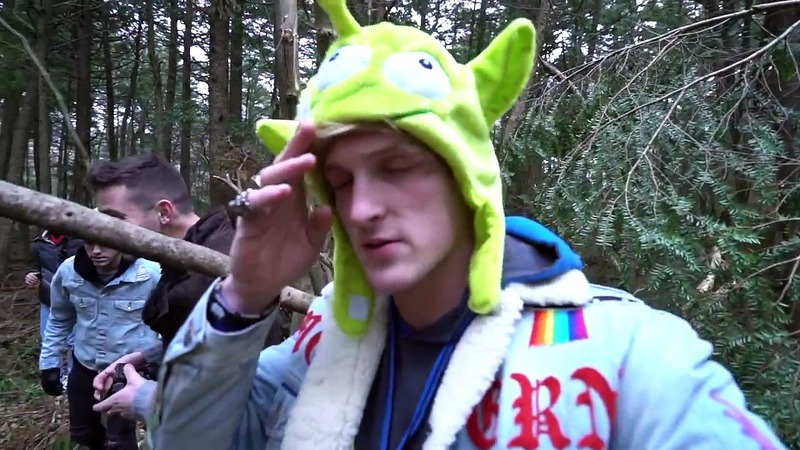 Starting the year off with the infamous Logan Paul YouTube video set in a suicide forest, the brothers’ efforts to build back their reputations have been scattered with more and more questionable content. 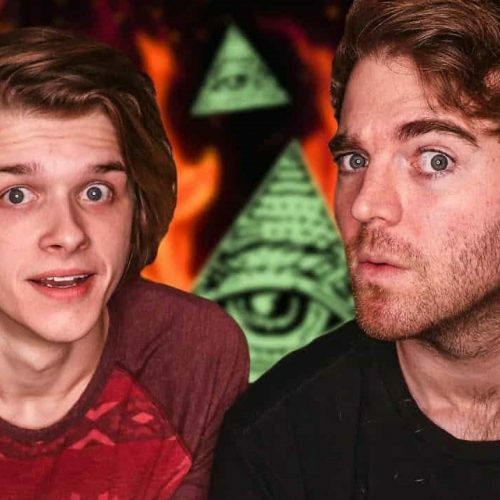 But the most recent of the frequent controversies are the comments Jake Paul made after winning one boxing match against fellow YouTuber Oladeji “Deji” Olatunji. 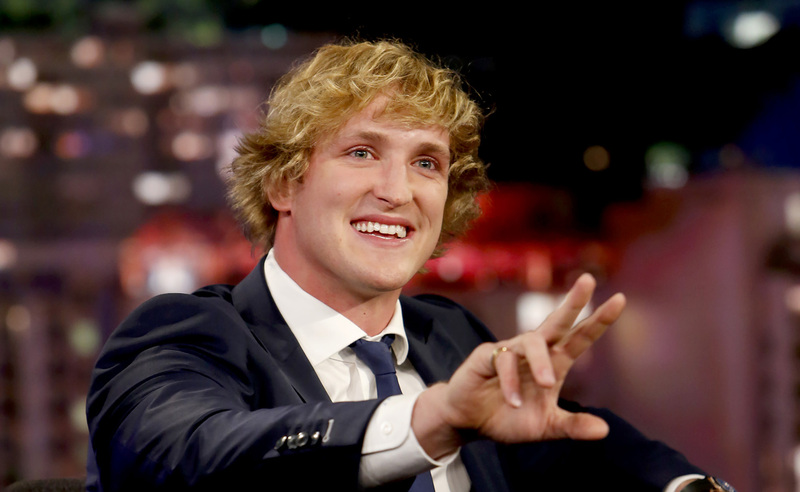 The Paul brothers both took to separate boxing rings last Saturday; Logan Paul faced off against YouTuber KSI after Jake Paul and Olatunji took the stage for an opening fight to the event. 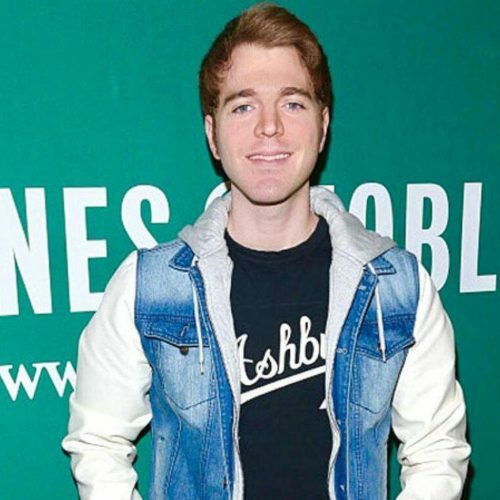 Although many believe that the stunt was just for publicity — as it was only available to view on YouTube pay-per-view for $10 each, and the match featuring Logan and KSI ended in a draw — Jake Paul seemed to take it a little more seriously. Despite receiving a huge punch to the face and quickly becoming a meme — many people have desired to witness the brothers getting punched — Jake Paul was able to defeat Olatunji. 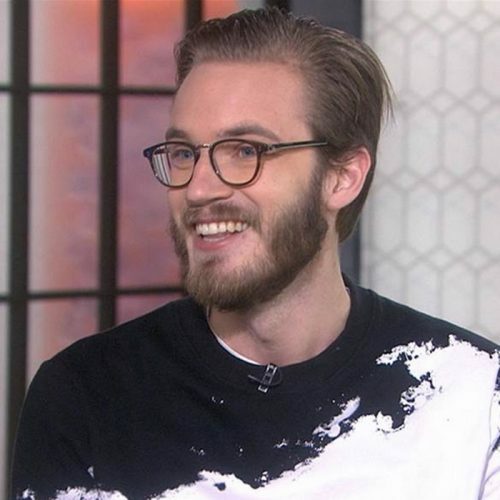 In the aftermath of the match, which somehow attracted an audience of more than 800,000 paying streamers, things got even more interesting. Jake Paul, in his fit of post-win adrenaline and glory, announced in a two-minute interview that in his next match, he wanted to take down Chris Brown. Yes, you read that correctly. He actually challenged Brown, who is known for his domestic abuse toward his ex-girlfriend, Rihanna, to a fight. 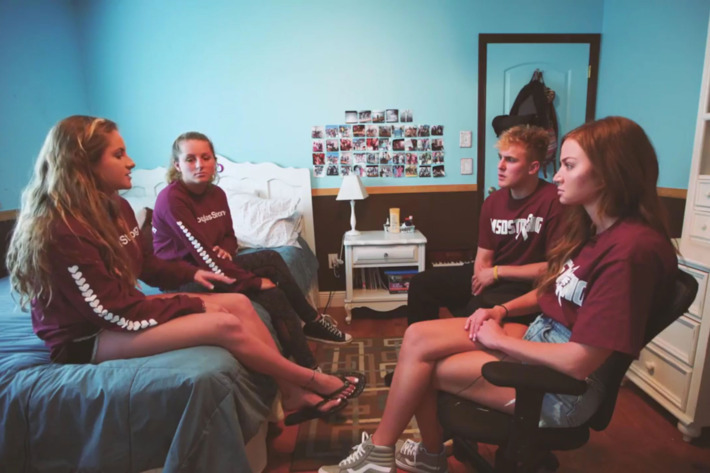 On top of the fact that this is incredibly problematic, it is also confusing, as a source close to Brown told Hollywood Life that Brown does not even know about Jake Paul. “He’s not even on his radar, so he has no idea why he’s name checking him. He assumes he’s doing it just to get publicity,” the source said. 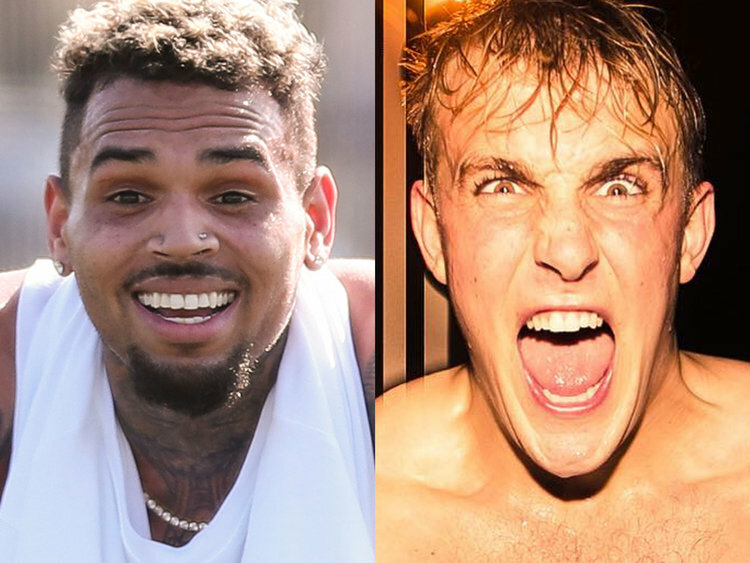 In classic Jake Paul fashion, the internet blew up after his comments, primarily with jokes about how he would get absolutely crushed in a fight against Brown. Unfortunately, considering Brown’s history, many of the jokes quickly took a different, and inappropriate, direction. 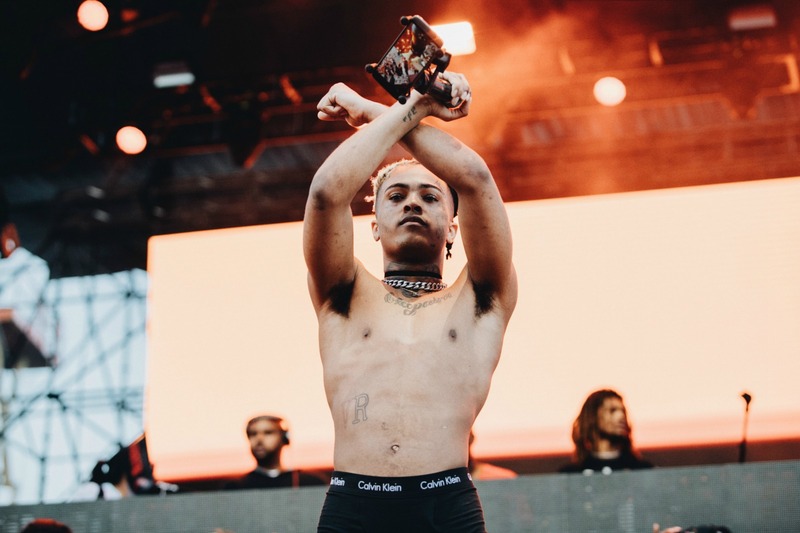 Why on earth would Chris Brown wanna fight Jake Paul, just look at the back lash he got last time he beat up a woman..
XXXTentacion and Abuse: How Far Can an Artist Be Distanced from Their Music? Making fun of the ridiculousness of the Paul brothers may seem to be all fun and games; however, bringing in jokes about domestic violence or beating up a woman is not only offensive but can also be extremely triggering. Domestic violence is nothing to joke about, and comments such as these are sexist, as they insinuate that being a woman is weaker, or a bad thing. 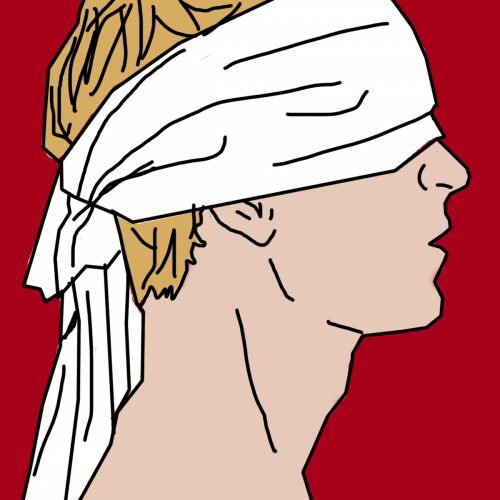 At this point in the year, it comes as no surprise that the Paul brothers provided more problematic content, but challenging Brown is not only showing acceptance toward his past actions but is also opening the floor for people to make jokes that undermine the seriousness of the situation. 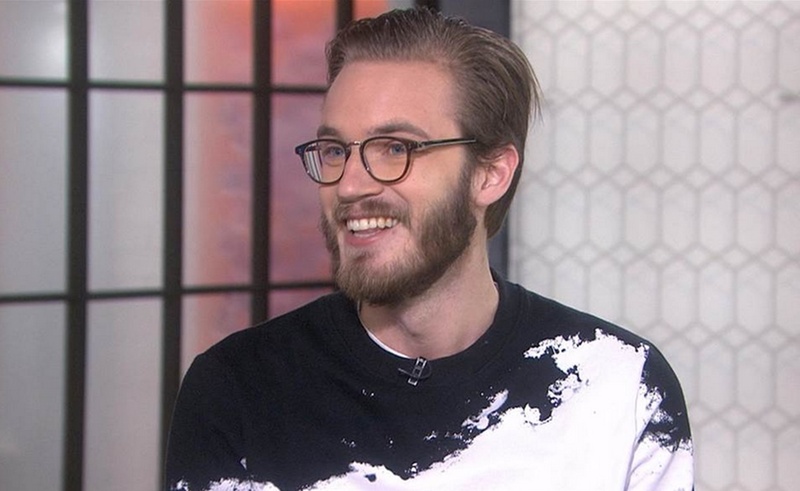 Come on, Paul brothers … again? Really?